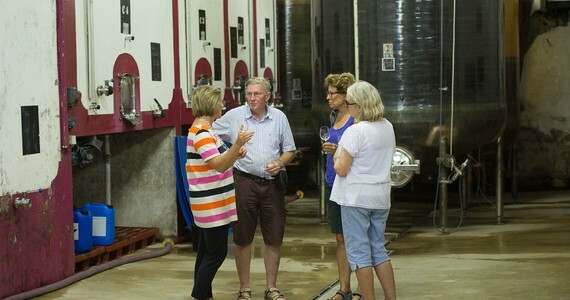 As a leading specialist organiser of Languedoc wine tours with over a decade of experience, we offer a selection of packages to suit all tastes and budgets! 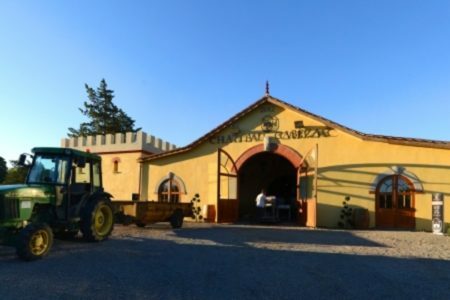 We can arrange your travel, accommodation and Languedoc wine tours for you, and all you will need to do is turn up on the day and enjoy the wine and the lovely weather! 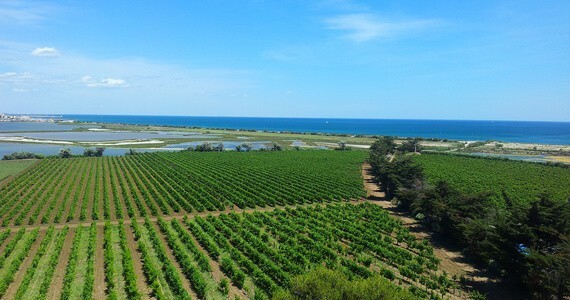 Our friendly team would love to hear from you on +44 (0) 1920 46 86 66 or at info@grapeescapes.net to discuss your requirements and suggest suitable packages, however we have listed below some of our favourite Languedoc wine tours, which are also available to book online. 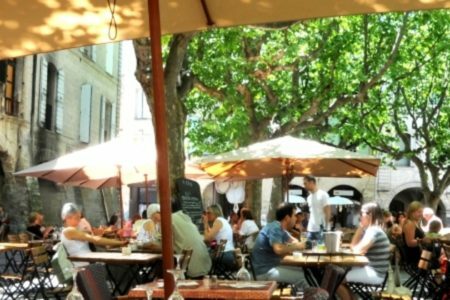 Our fantastic three and four day Essential breaks in Carcassonne and our three day Hidden Gem Chateau Cabezac are available mid-week and weekends, and prices start at just £370 per person. We just wanted to let you know how much we enjoyed our holiday. It was a really interesting experience, and all the arrangements worked out perfectly. We especially appreciated the driver we had for the whole day on Tuesday. The hotel was really lovely too.